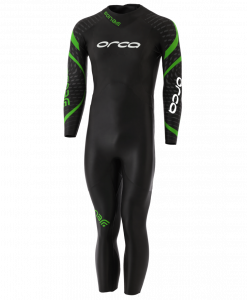 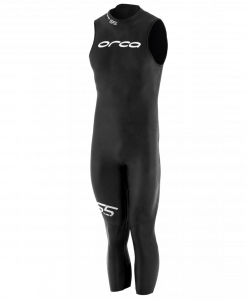 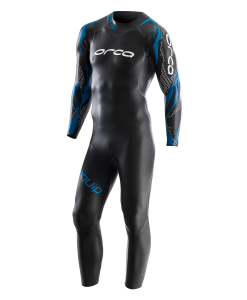 SCS coating on the neoprene reduces friction and helps to increase speed. 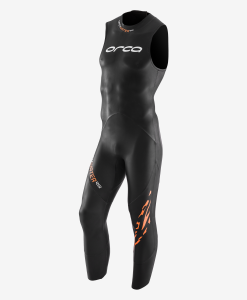 Its micro-cellular structure repels water and creates less restriction when moving forward. 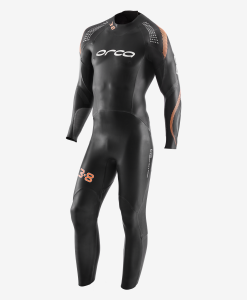 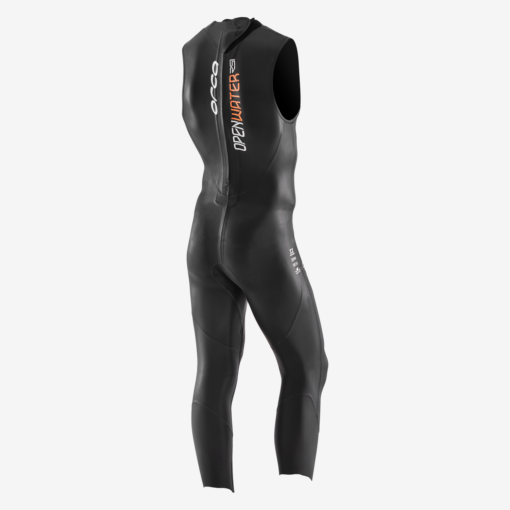 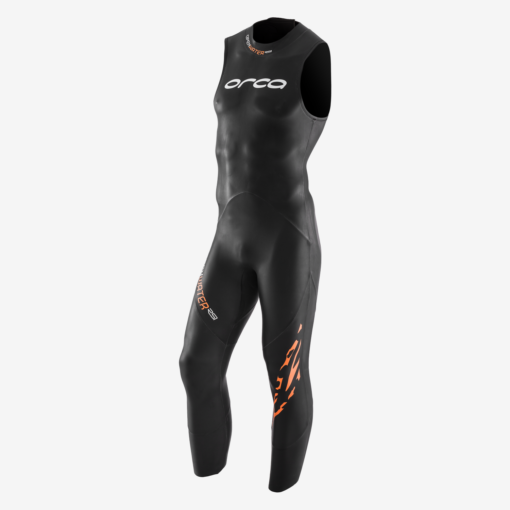 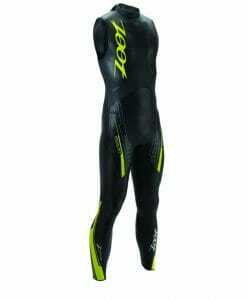 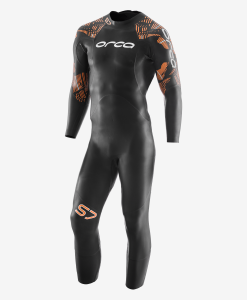 Yamamoto’s Hydrolite 39-cell Panels, placed in the lower legs, make transitions faster if you want to use the RS1 Openwater Sleeveless to compete in a triathlon. 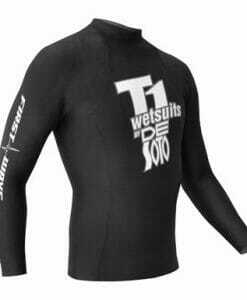 Removing this wetsuit is now easier than ever.